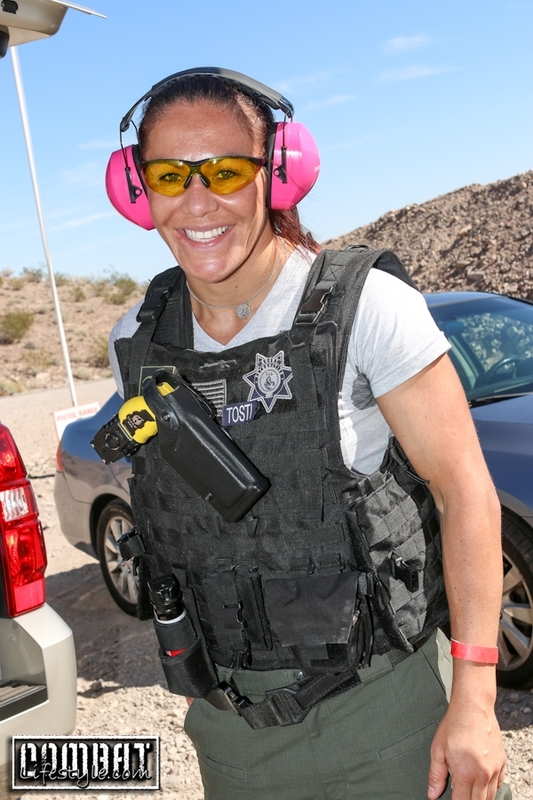 Cris Cyborg License to Kill: On Saturday afternoon, as Ronda Rousey prepared to step into the cage against fellow Olympian, Sara McMann, Cris Cyborg seemed unconcerned as she aimed a Colt 1911 at a target on a range just outside of Las Vegas.. She released the trigger and unloaded the weapon into the target with enough accuracy to produce a kill shot; an excellent improvement from less than 2 hours prior. 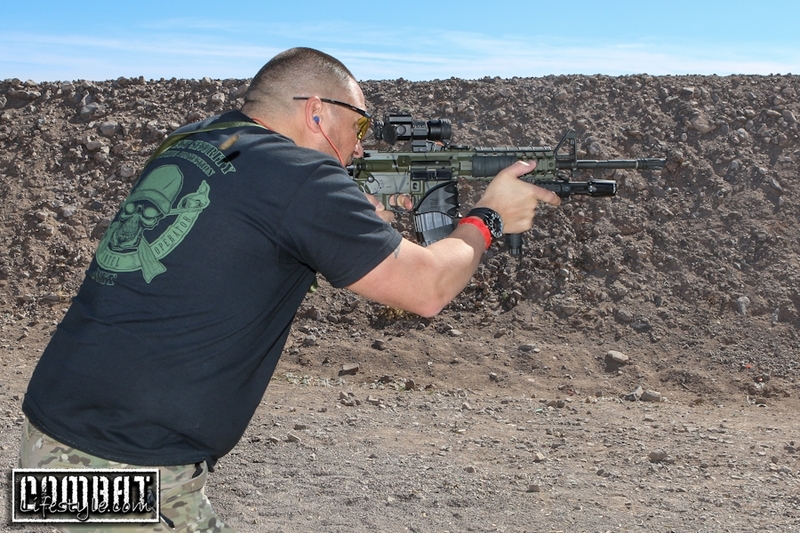 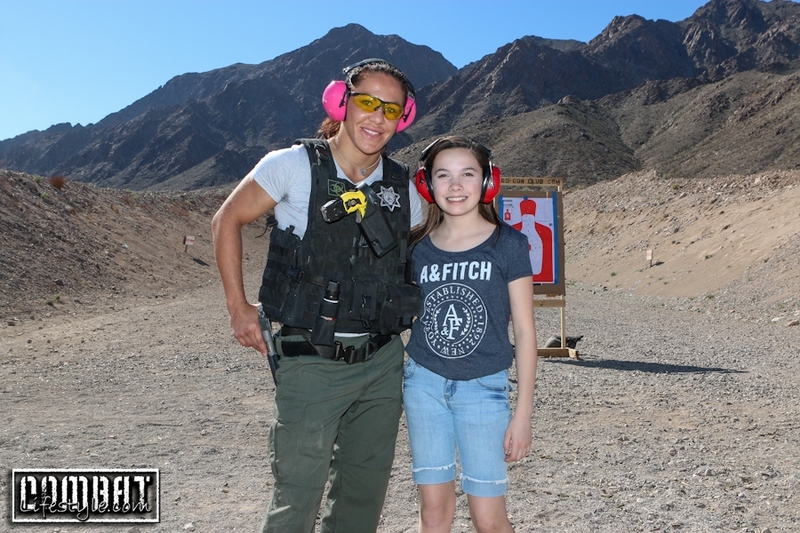 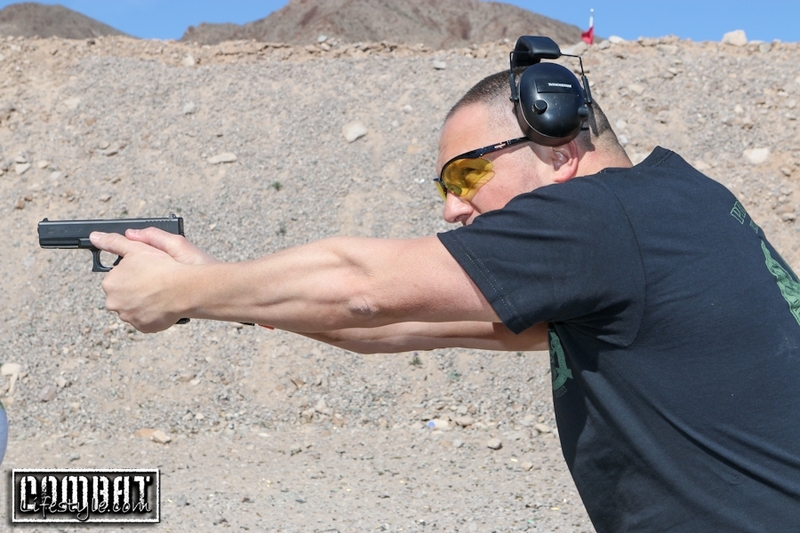 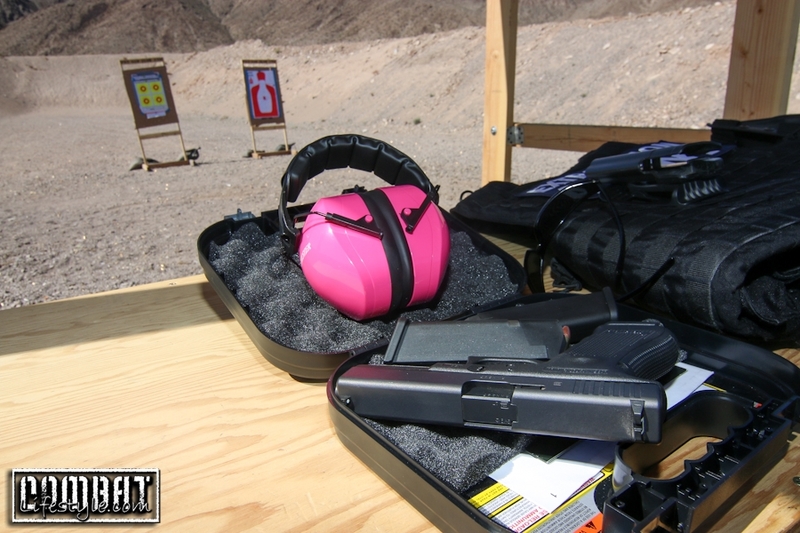 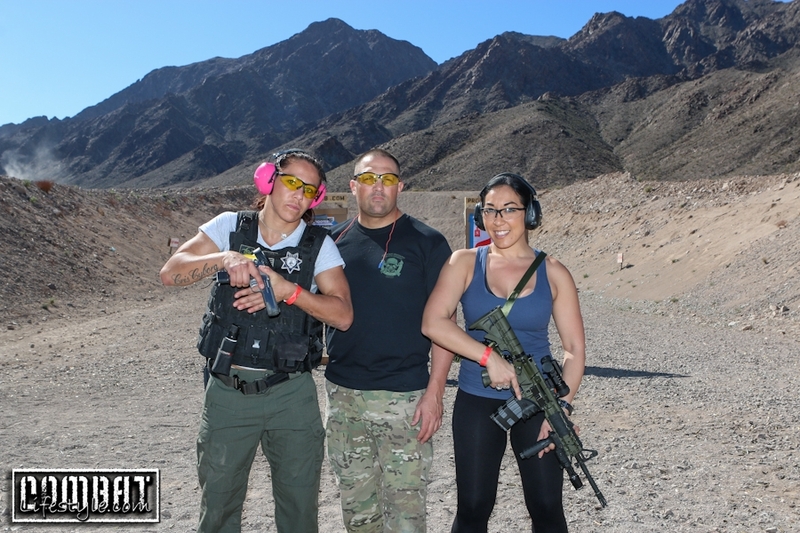 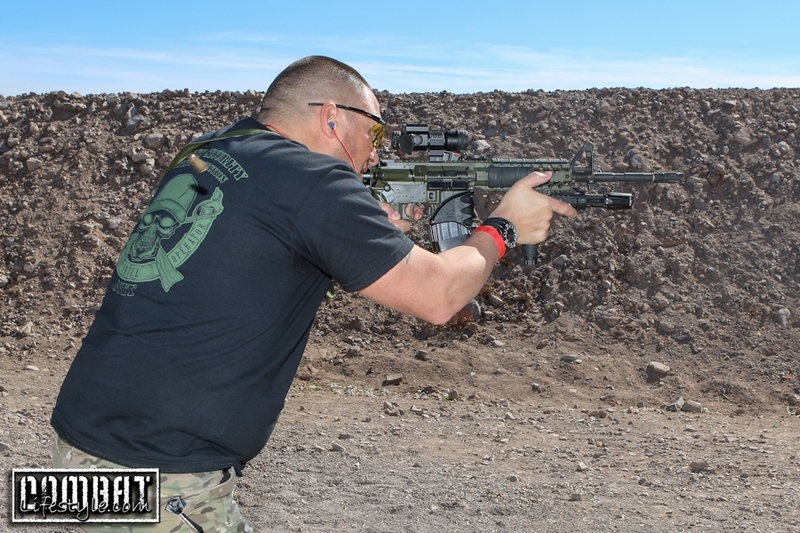 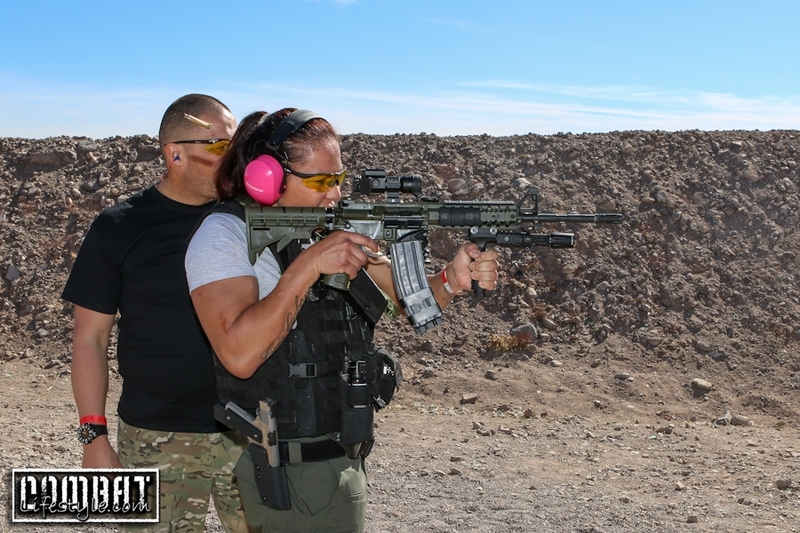 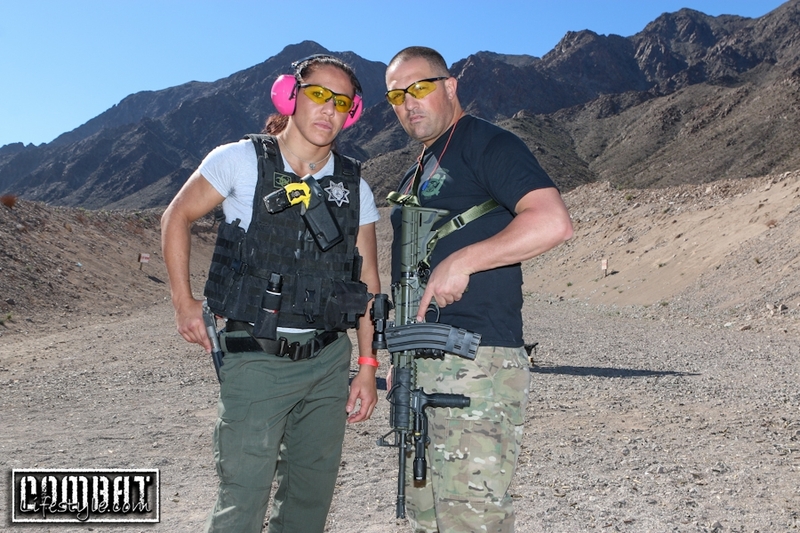 Gene Tosti of Pro-Tect Security (the same company that UFC Legend, Ken Shamrock now works with) took Cris and I out to the range for some tactical training. 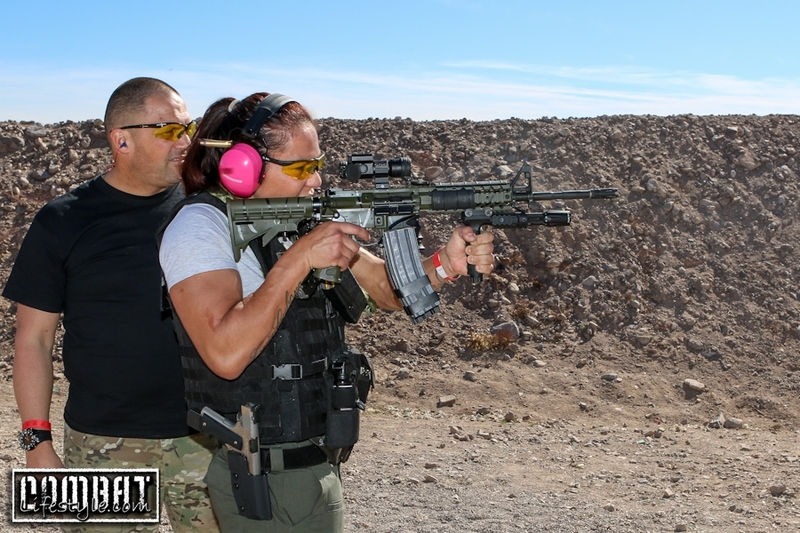 Cris is being featured on an upcoming reality show with Pro-Tect Security and is training in preparation for it. 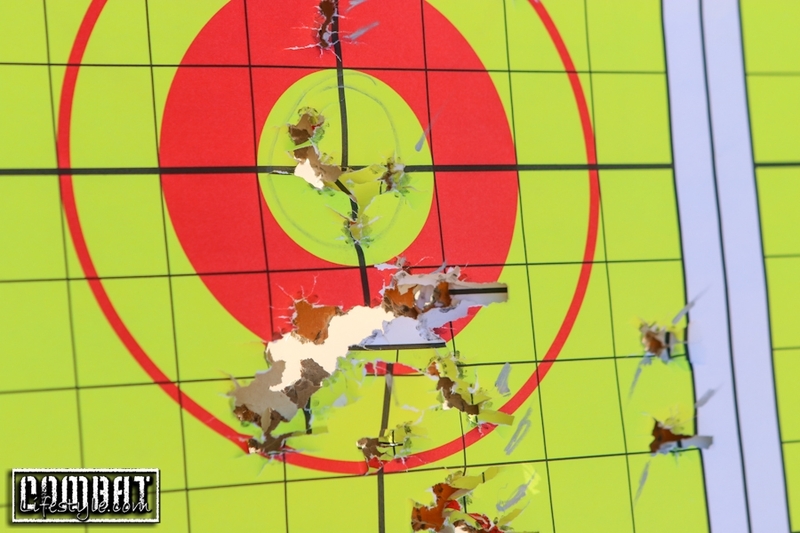 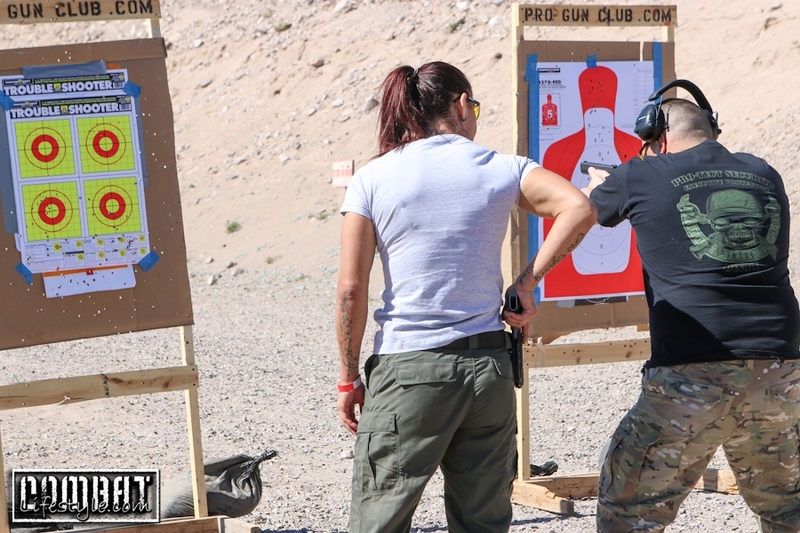 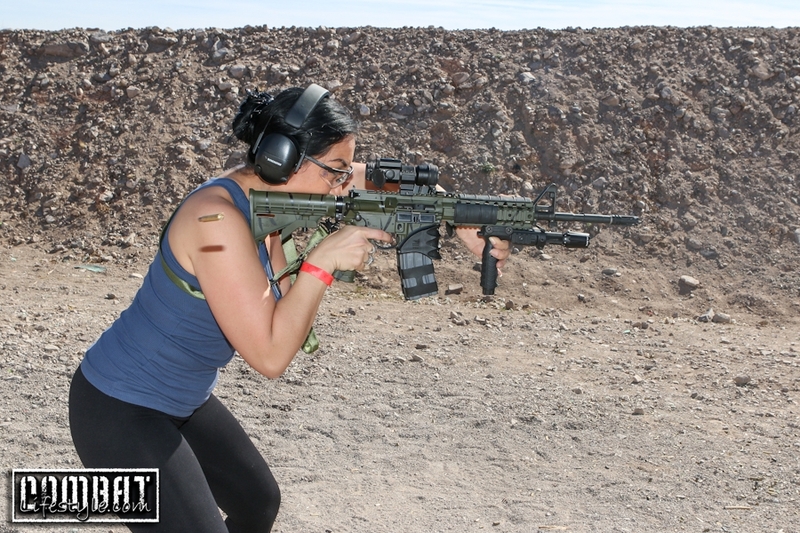 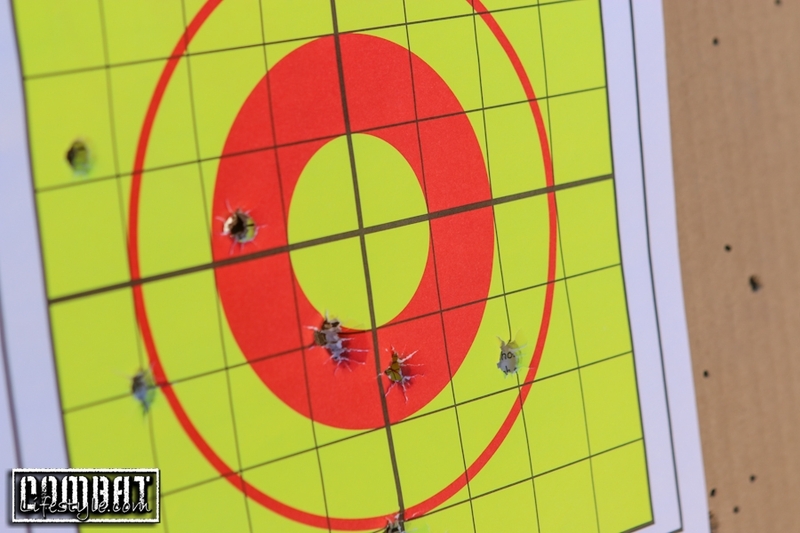 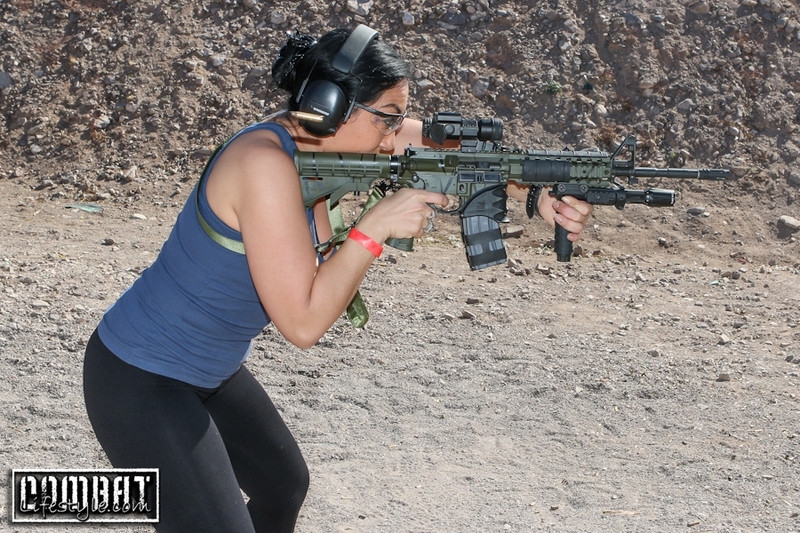 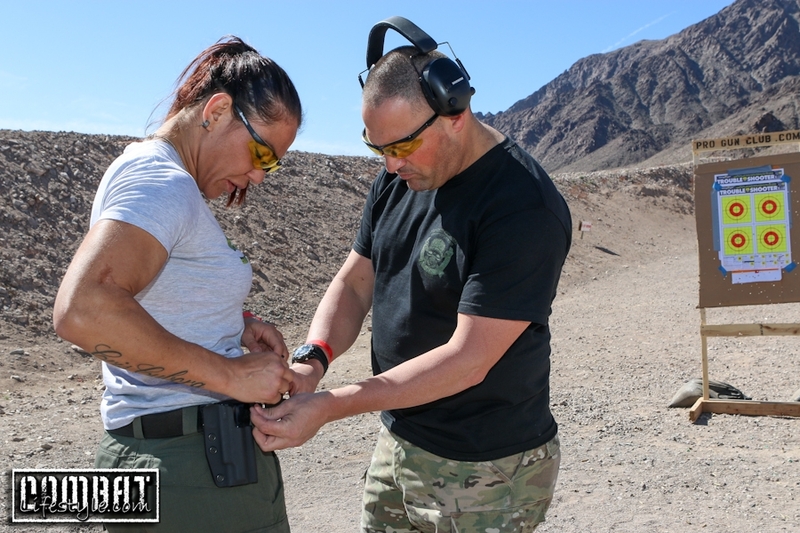 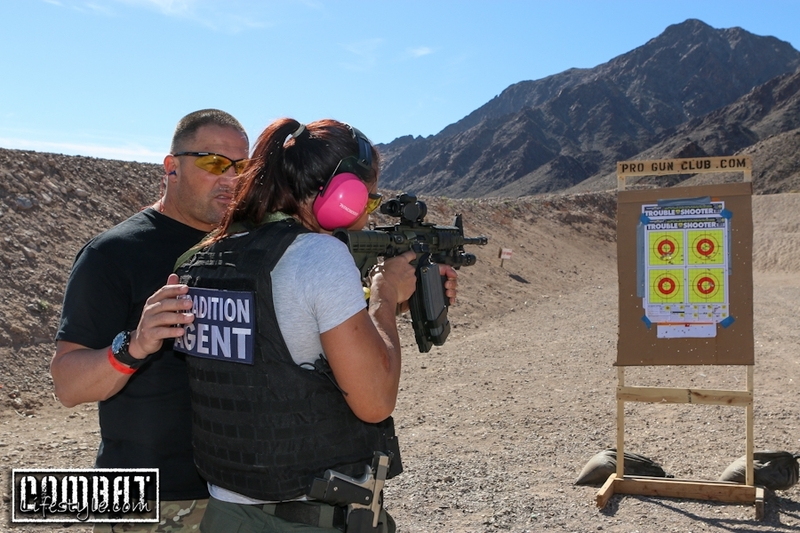 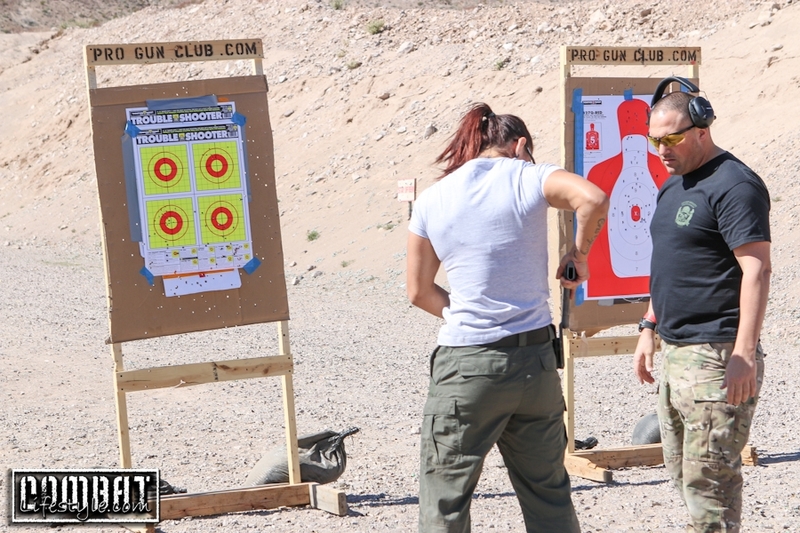 We went through a number of drills to help improve speed and accuracy and Cris proved her true athleticism as her aim improved drastically with a small amount of coaching from Gene. 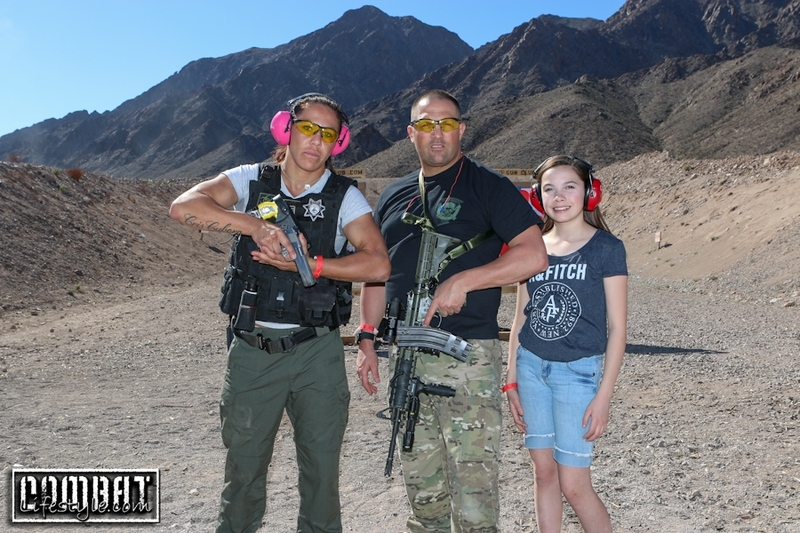 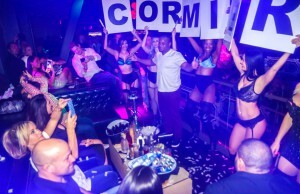 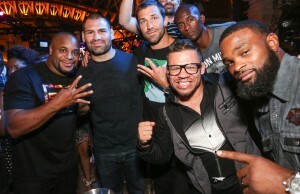 I had to get back to Vegas to get ready for the fights and when asked I if she was attending, she said no and explained that she was flying out in a few hours. 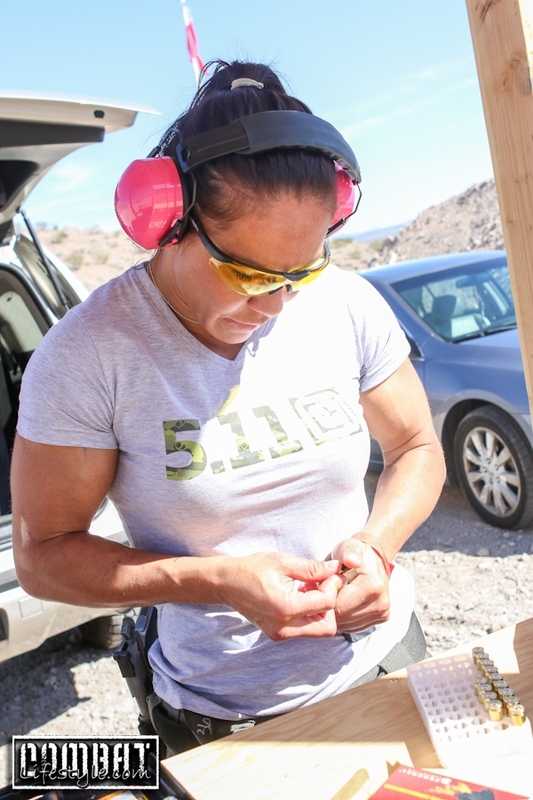 Ronda’s name never even crossed her lips that day and although I’m sure she (Ronda) and thoughts of getting to 135 were in her head, her main focus that day was that little circle in the center of the target.